As a part of the Broadmeadows Study Group, a Computer Club is run each session from 4:00pm-5:30pm. This club gives young people access to computers and the opportunity to develop their IT skills. 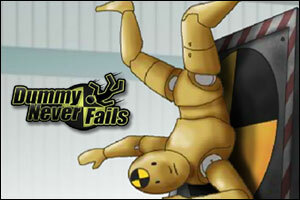 Take a break from coding to play one of the many fun games you’ll find on iPhysics! Do you love playing videogames? Learn how the professionals make video games while you play this one. Then maybe one day you can create your own! Learn about simple programming with blocks and help Pixel find his way home! 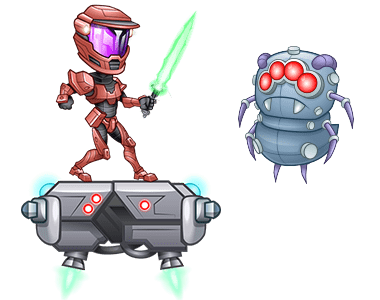 Guide your ship through space by giving it simple programming commands! Start off by building your own character. 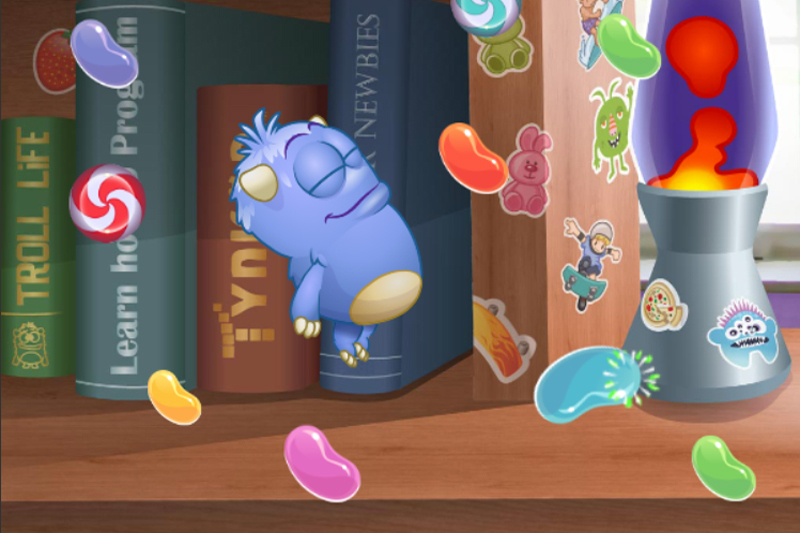 Then use your knowledge of drag and drop programming to guide them on their quest to the candy! 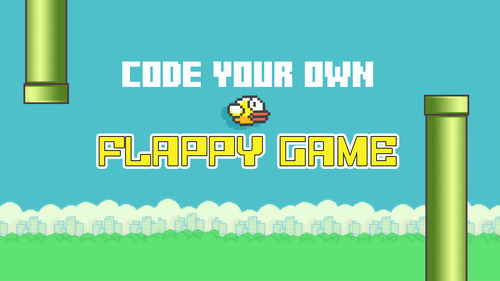 Learn to program your own version of Flappy Bird! When you’re done you can try it out an play it and even make changes to turn it into your own custom game. Get the lamp to light up the tiles on each level by telling it how far to move, when to turn, and when to turn its light on! Do you like the game Angry Birds? 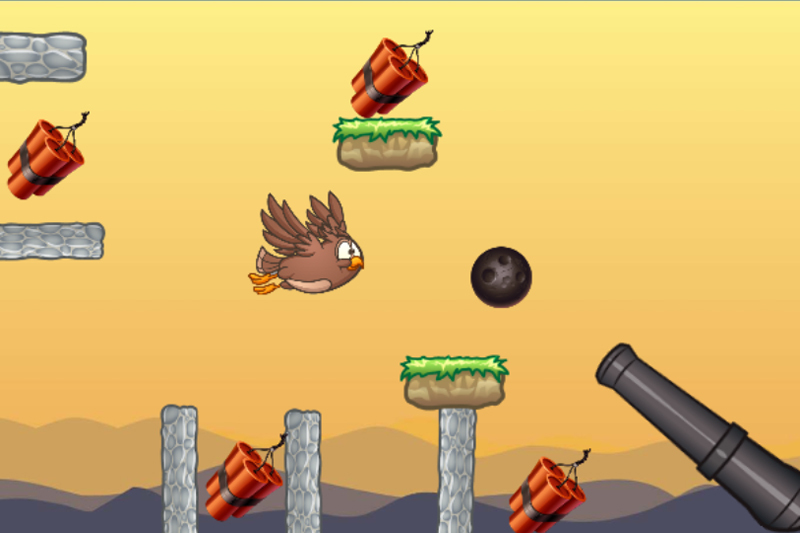 Make and play your very own version of Angry Birds with this tutorial! You’re on an epic quest through dangerous lands. Your knowledge of programming is all the can save you. Type in the code to destroy the ogres, trolls, and other monsters in your path! Create your own version of the classic two player cannon game. Follow the tutorial to program the cannons to work and then play against a friend to see who can be the first to destroy the opposing cannon! So you think computer science is cool? 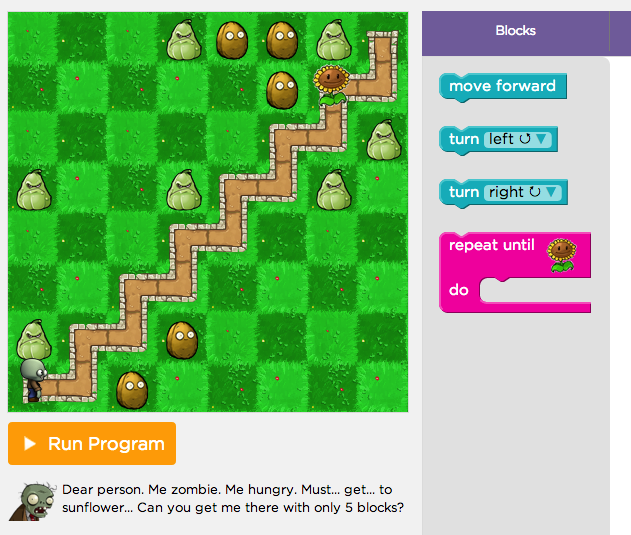 Follow the lessons here and you’ll be on your way to becoming a coding whiz! Looking for a challenge? These lessons are a continuation from course 1 and are a little more difficult. See if you can complete them for the prize!